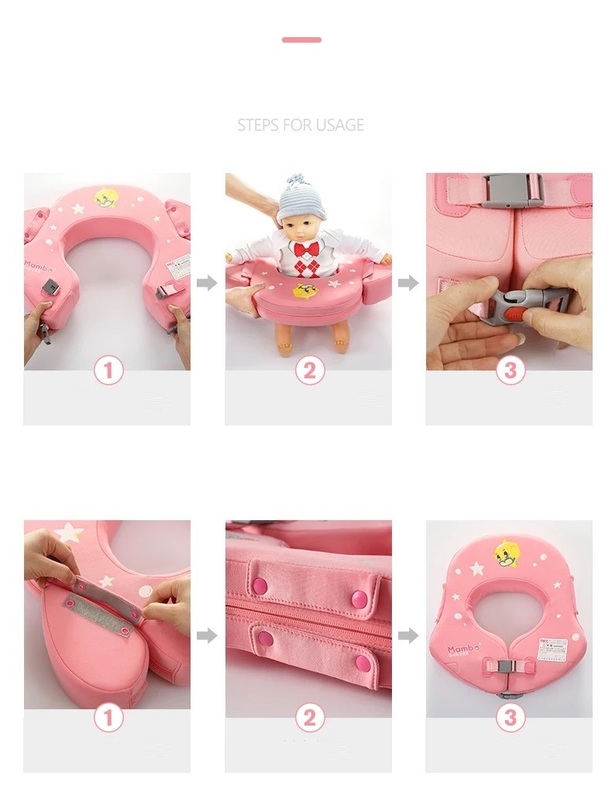 Size: One Size,suitable for 2-6 years old,10-30kg kids. 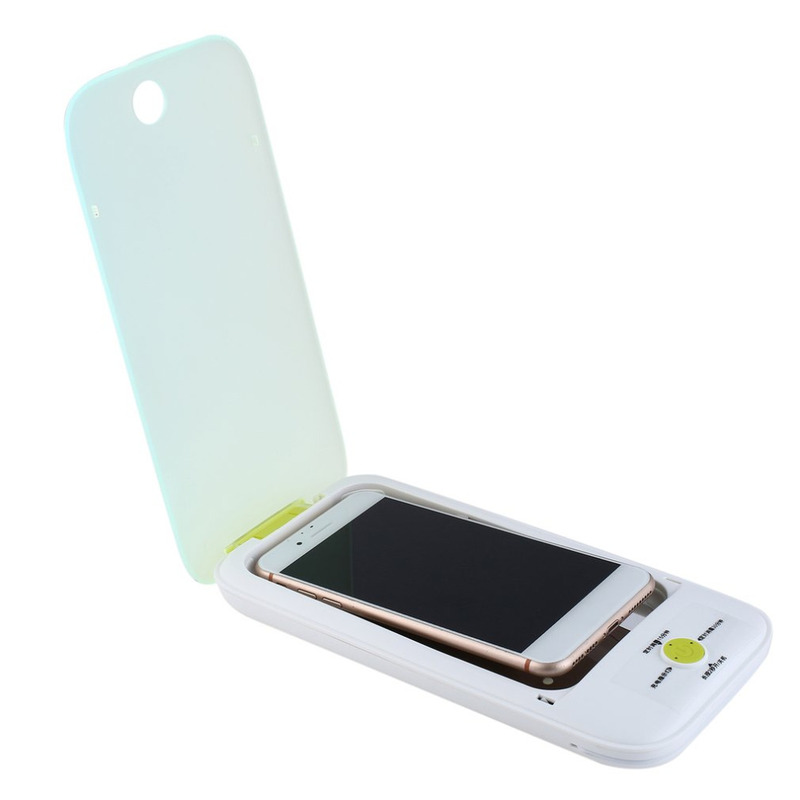 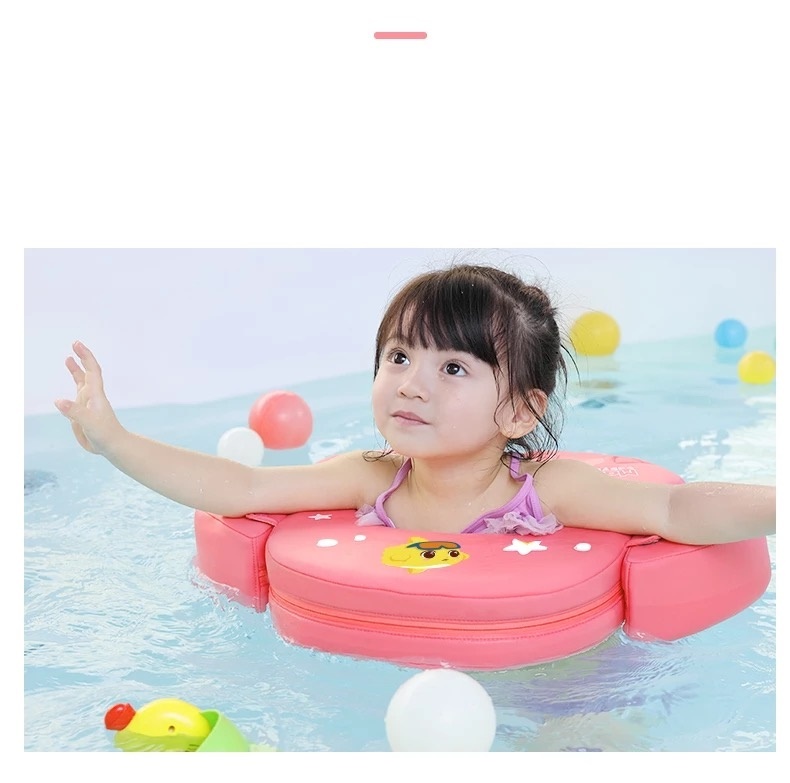 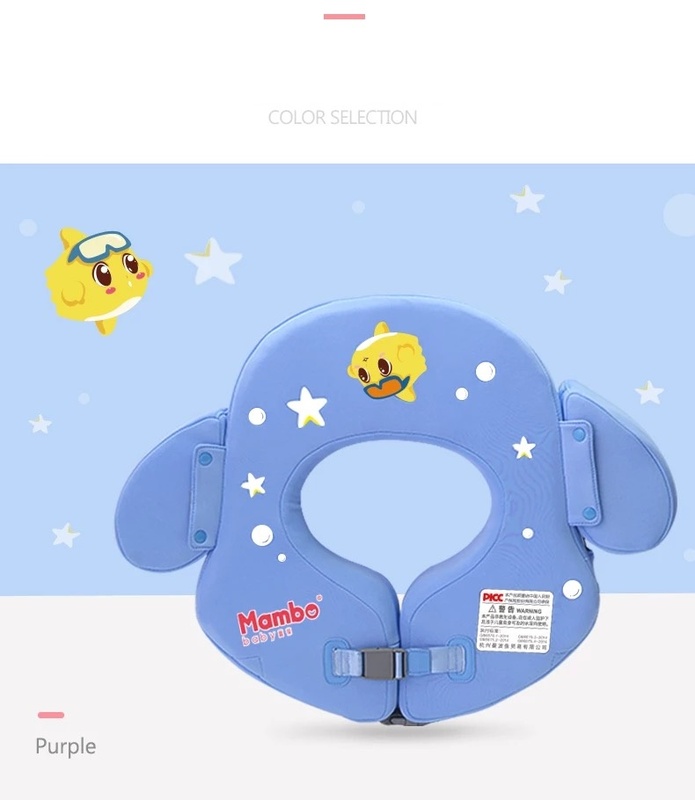 Material: high-quality light body water materials,life jacket fabric is waterproof special materials, can effectively waterproof, can increase the buoyancy in the water buoyancy. 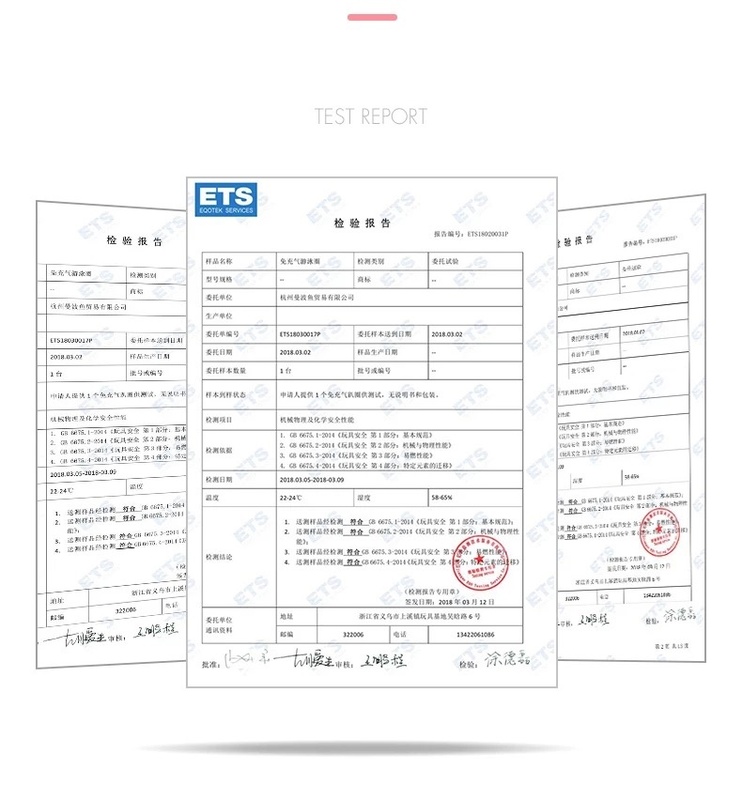 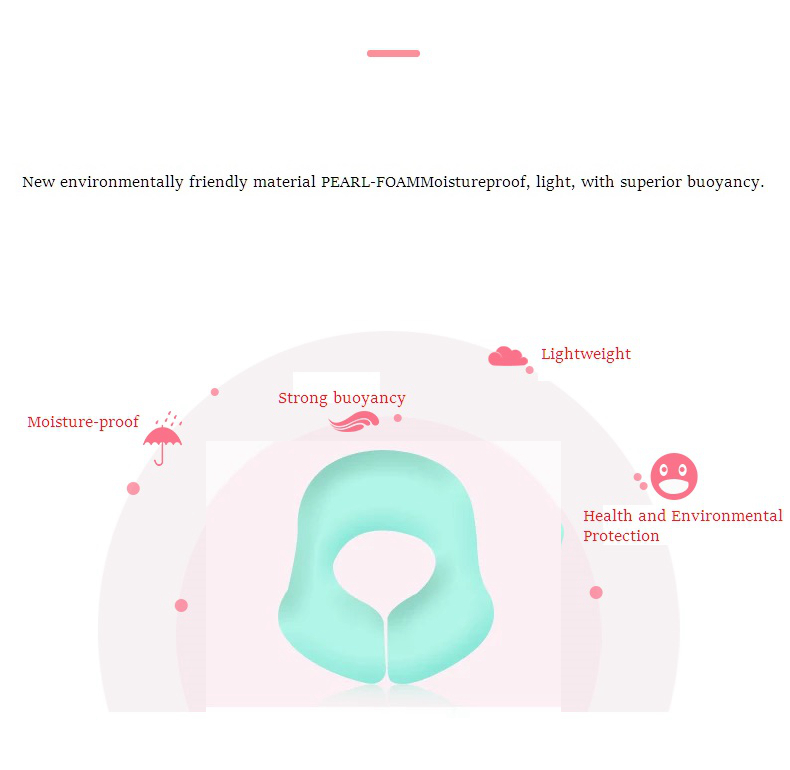 The content of high floating foam, significantly improve the buoyancy. 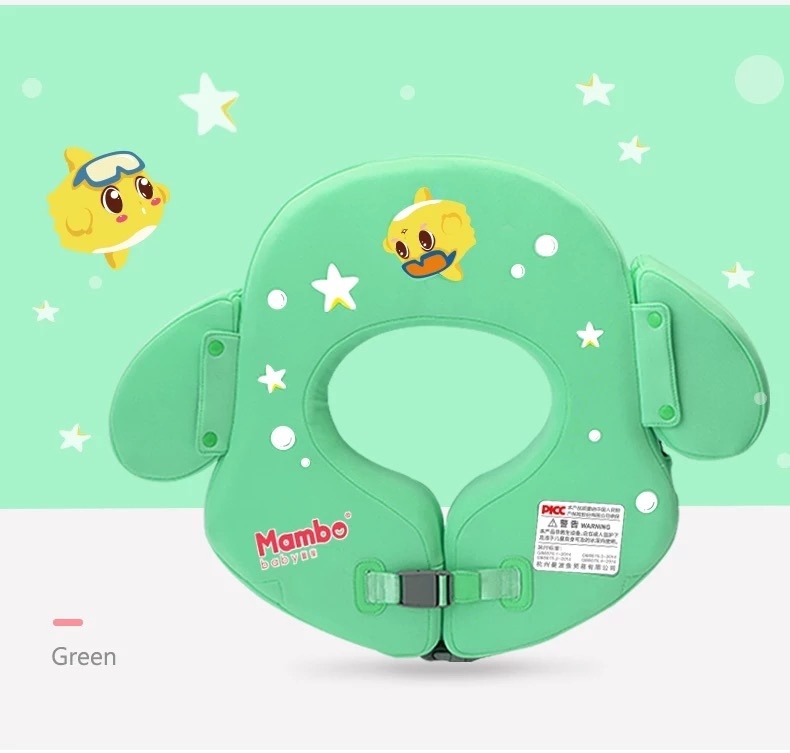 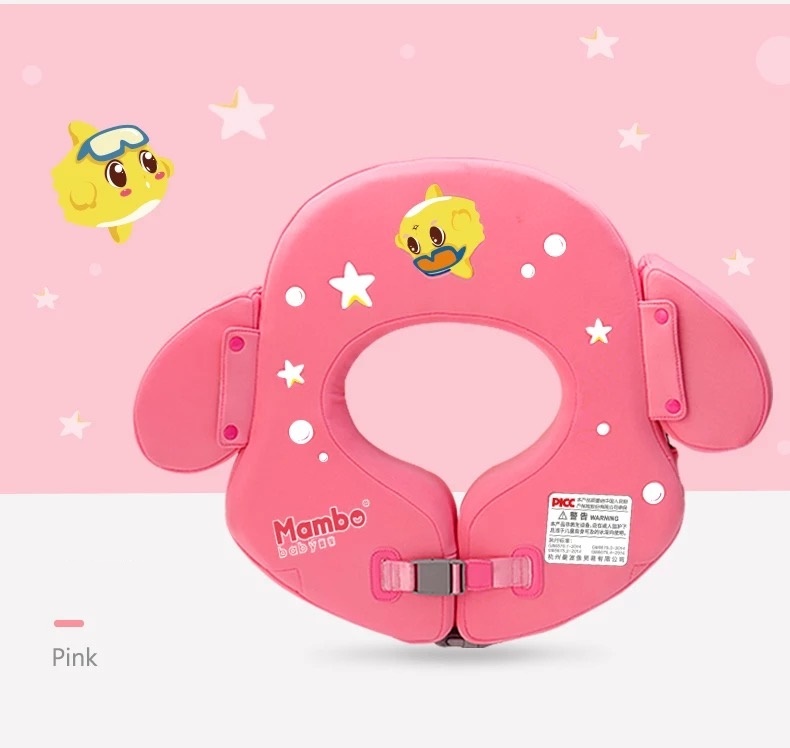 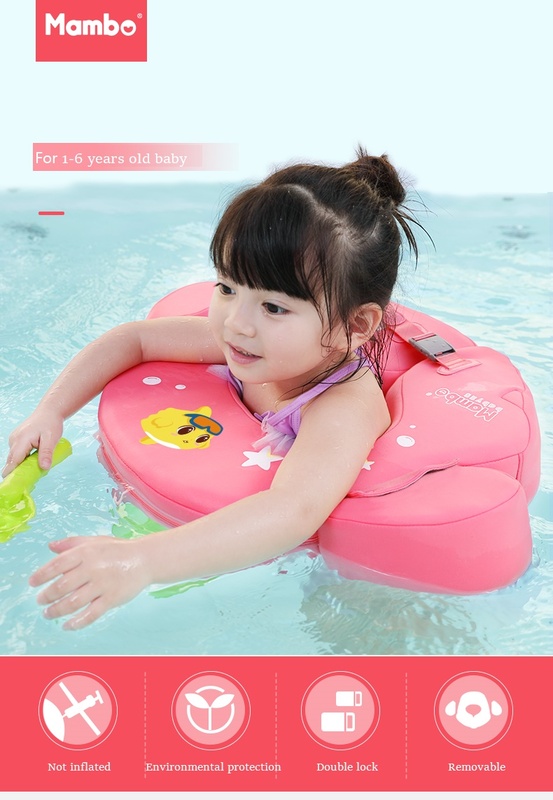 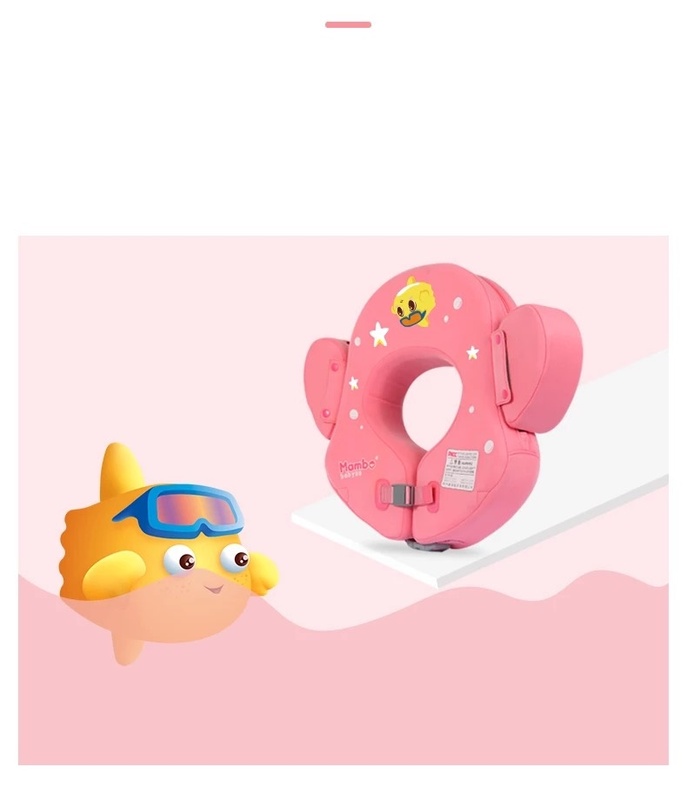 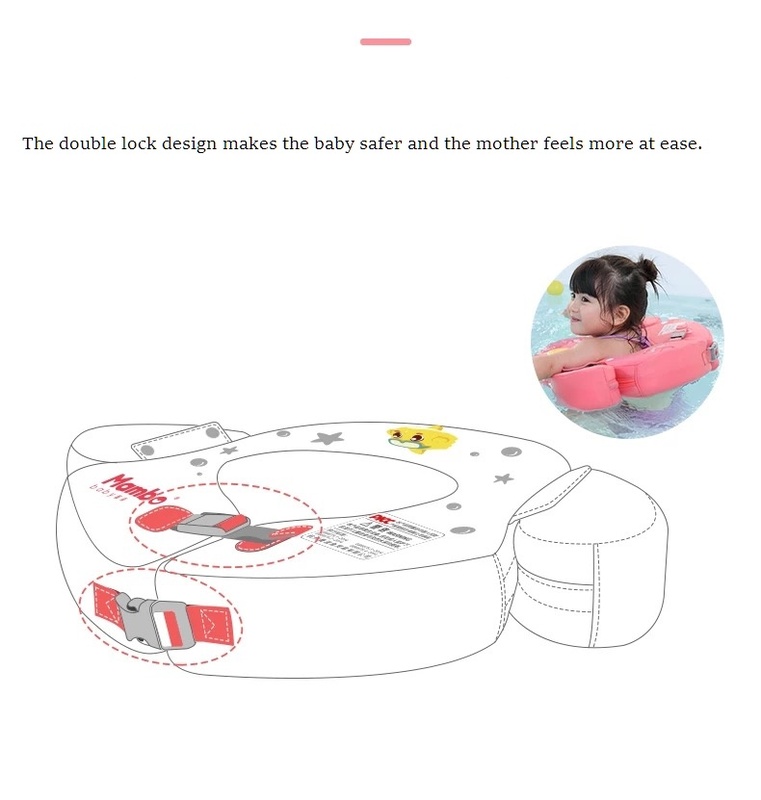 Tthe arm circle and vest double buoyancy, to help children better and more safe to learn to swim. 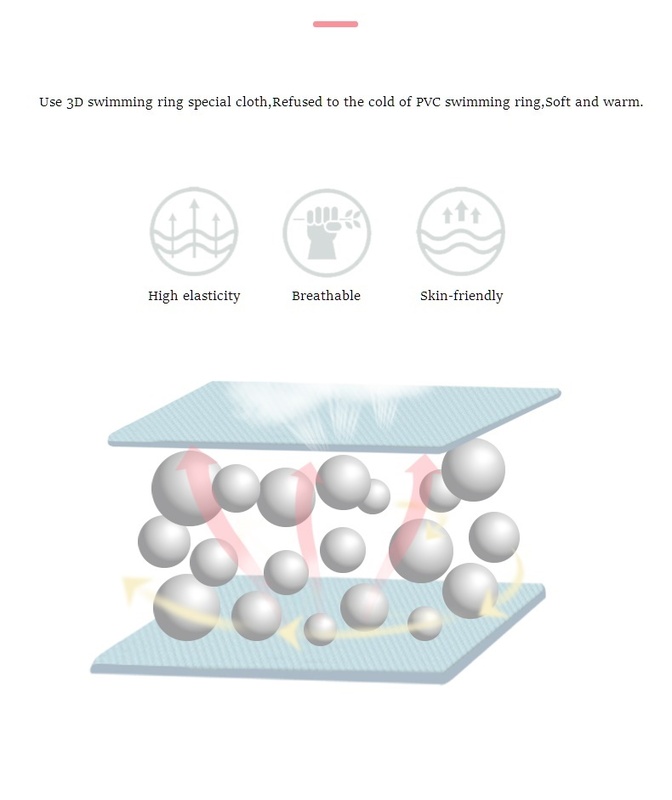 Computer cartoon printing design exquisite, by the children\'s favorite. 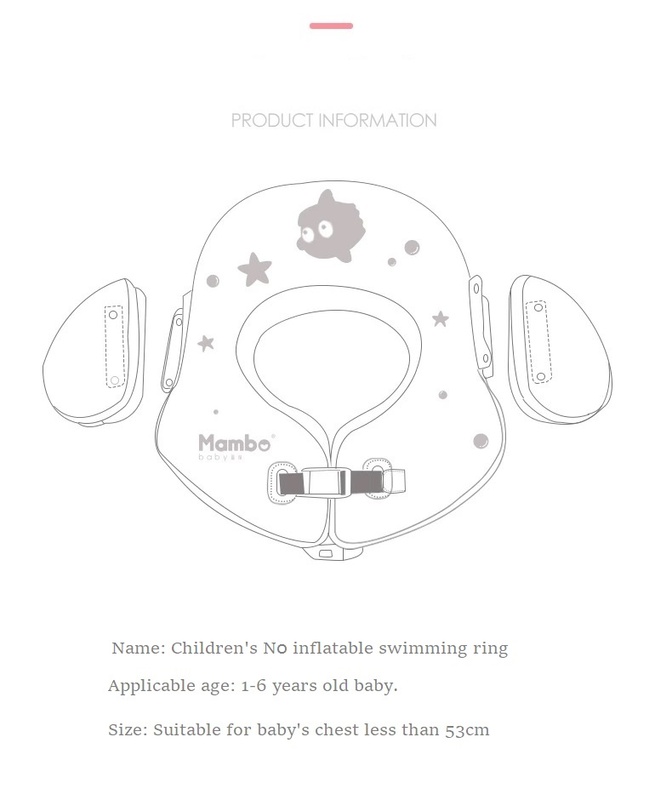 The main purpose and scope of application: children\'s cartoon assistant arm ring bathing suit. 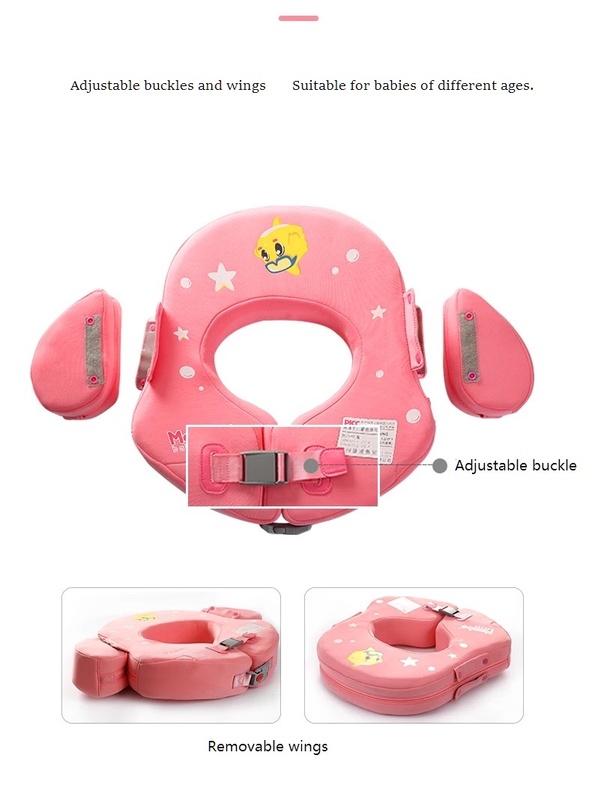 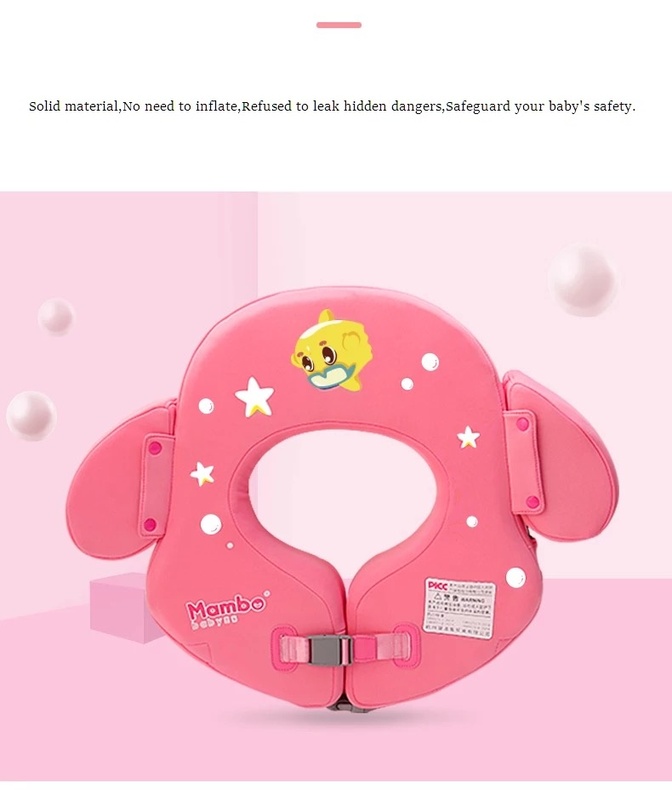 The actual use of this product is suitable for: 2-6 years old within the range of 10-30kg baby use, parents pay attention on it!